Yami tweeted a picture of herself with superstar and capationed it- "Your last birthday I knew you as a superstar! This one I know you as a super human! You touch lives more than you think! Happy Birthday Hrithik." Kaabil produced by Rakesh Roshan under his banner Filmkraft Productions, will release on January 25. 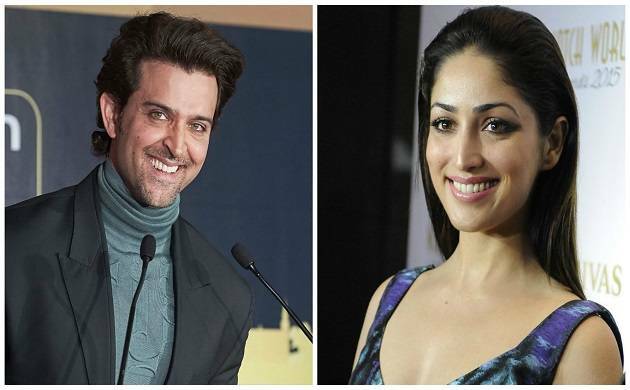 Yami Gautam and Hrithik Roshan will be seen for the first time in this movie sharing screen space together.